Trica has had enough of Wotte’s praise. He wants to play! The experienced Eugen Trica (34) has refused to travel with the team for tomorrow’s game against Unirea Alba Iulia, accusing the Dutch coach Mark Wotte that he’s not playing him enough. In 2010, the attacking midfielder didn’t start a single game, featuring only as a substitute, and in the previous round played only in the last five minutes. The fight could be a surprise for those who heard about the Dutchman recent praise for Trica’s value to Universitatea’s locker, but such a reaction has been seen in the past in Trica’s case, back in the days when he was playing for CFR Cluj. 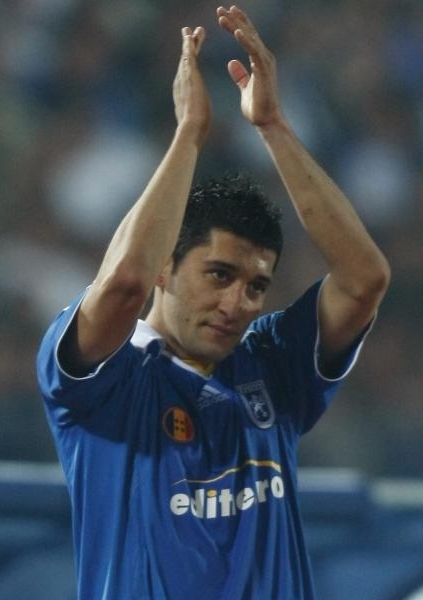 Florin Costea has collected 106 appearances in the blue and white outfit, scoring 45 goals in the process, and this year he had featured in 20 matches, scoring 9 goals. Wotte’s a gentleman. The question is: what’s he still doing in Romania? A recent interview offered by Mark Wotte to the Dutch press revealed a coach rather intrigued by the things saw so far in Liga I and motivated by the club’s perspective, rather than scared by Craiova’s uncertain future in the first league. He dribbled with elegance an episode that would have angered anyone else: Craiova had the most clear penalty in the world against fierce rivals from Dinamo and ended up losing that game by one goal, yet Wotte thought that is enough to consider this a mistake, “while in Romania the press talked about this episode for three days”. 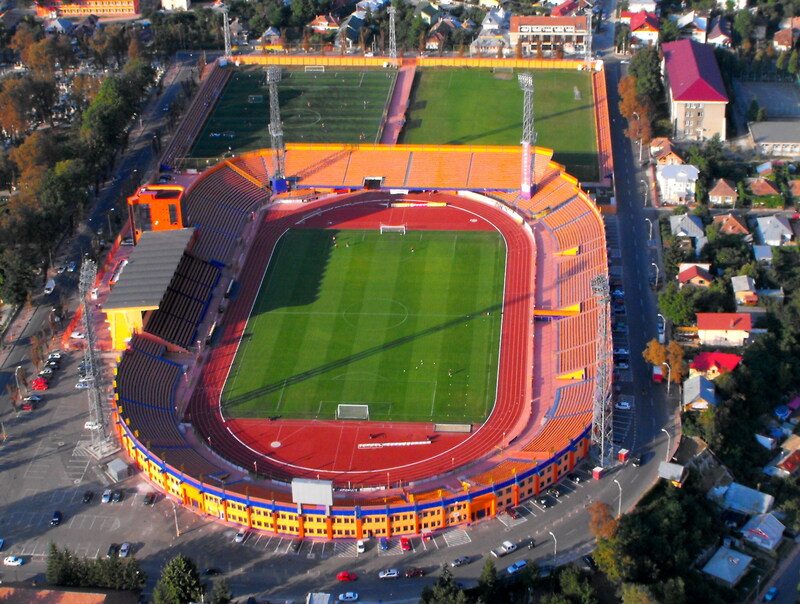 He also had no reaction regarding the huge scandal that surrounds his team, after club owner Adrian Mititelu (Adrian Little one – in English 😉 ) decided to move it from its town, as part of a fight with the mayor, and avoided to speak about the poor performances of the team’s best players, starting with topscorer Florin Costea. The Sierra Leone midfielder Julius Woobay (26) has been granted a move on loan wherever he wants, until the end of the season. Universitatea Craiova accepted the player’s request, who feels jaded at Craiova and didn’t even tried to impress new coach Marc Wotte. The attacking midfielder is in Romania since 2007 and has always been an important player for Universitatea, but this year he has played below his ability and only featured as a rotation player, with 7 starts and other 7 appearances from the bench, scoring twice in the process. Woobay plays best as a wide midfielder – but has also featured in defense, when required – has good technical skills and creativity, plus decent workrate, as well. He likes to take on his direct opponent, relying on skill rather than pace. Still, he lacks consistency and can go from outstanding to mediocre or even worse from one week to the other and rarely managed to stand out as THE threat in this decent team that now faces a tough battle to avoid relegation, in the second half of the season.